When you need help, we are there. 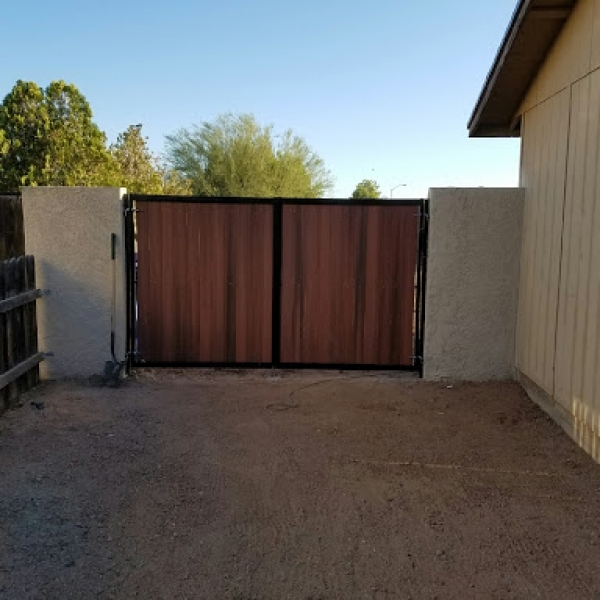 When you’re facing issues with your garage door, garage opener, or a gate, call the Arizona garage door service pros. We will be there Rite-A-Way! 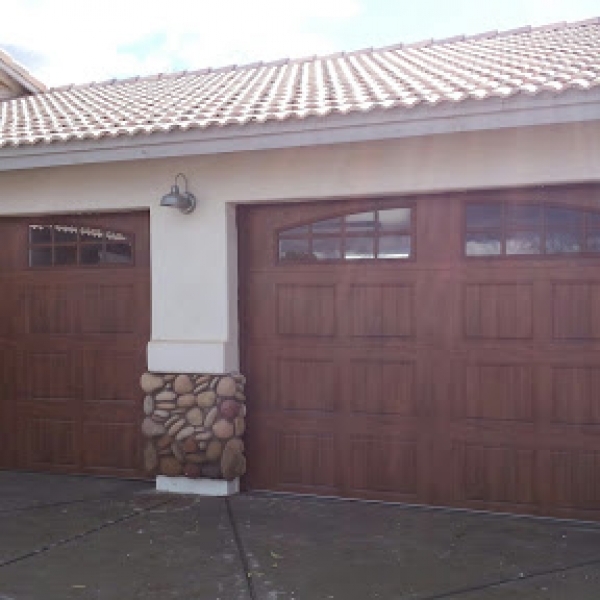 We know the ins and outs of garage door repair, maintenance, and installation. As a family-oriented business, we’re driven by integrity and offer an unwavering commitment to you, our customer. 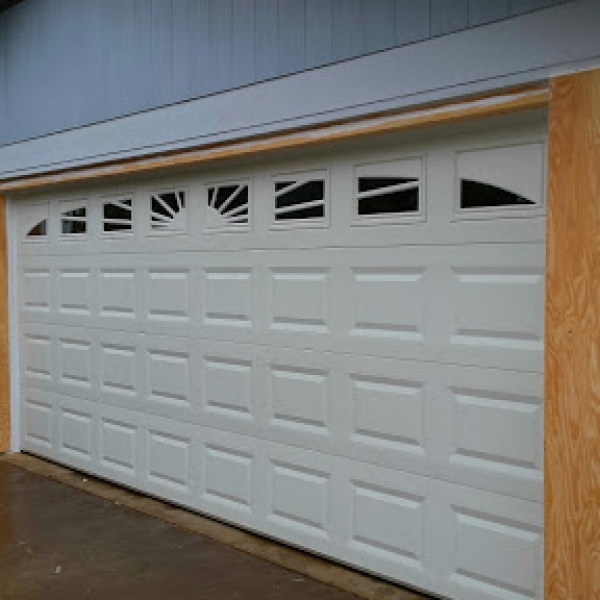 Our garage door service technicians are on-call 24/7 to provide immediate help for faulty garage doors, openers, remotes, and any other problems your garage door might be facing. We’ll Take Care of You Rite-A-Way! These guys are not only professional, affordable, with high quality work, they are GOOD PEOPLE!! I'm so glad I chose to work with them. 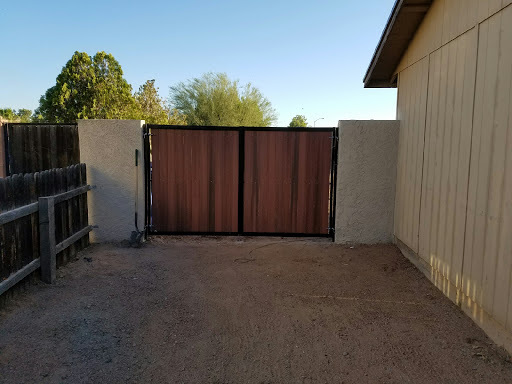 Not only did they do a superb job on my garage door but when my contractor bailed in the middle of my house remodel they stepped in and helped. Just an AMAZING company!!! Thank you, thank you, thank you! I called him at 12 noon and by 4 pm he was at my house fixing my issue. He was honest and a pleasure to work with. I WILL ALWAYS use this company in the future!!!! great fast service on a Sunday afternoon is what I call excellent customer service by the owner himself!!! He was professional and helpful with advice to extend the life of our garage door and also spent time with us showing features we never knew existed. 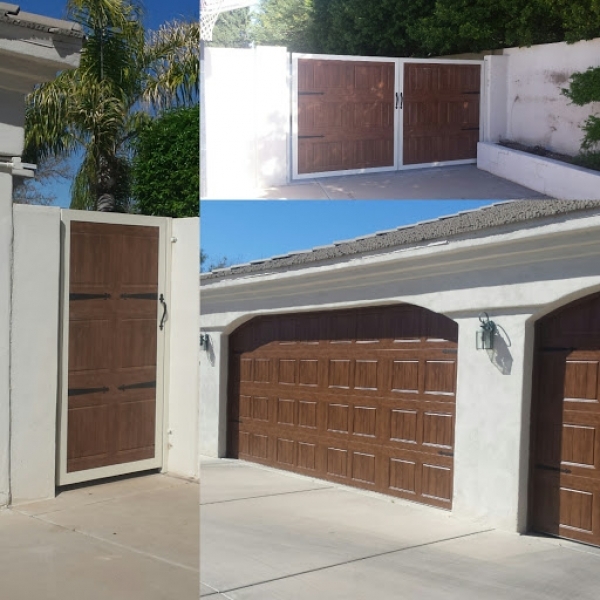 We would highly recommend this company to anyone looking for garage door servicing or a new system! Our door was on the verge of a catastrophic failure. We called late in the day on a holiday weekend and they offered to come out that day! 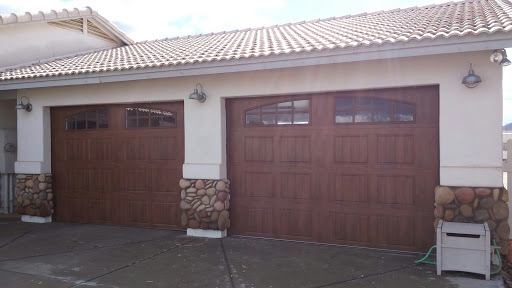 Our garage is better than ever and the rates were cheaper than others who gave me a quote. The owner came out and fixed our garage door last night. We called him at * PM, he traveled across town and starting working on our garage door at 9:30 at night, because we were in a bind. It ended up being cheaper than he thought it would be, & we are so thankful for his honesty and integrity. He had us up and running again in no time. Thank you!! My garage door opener was old and clunky. I hated it. I contacted Rite-A-Way through email and after a few quick exchanges I made arrangements for an installation later that day. Installer was right on time and had it installed in no time at all. New opener is so smooth and quiet I love it. Rite-A-Way was a pleasure to do business with. I called them and explained them my problem and he gave me a price quote over the phone. Came in, did the work and was cheaper than quoted!! Awesome work, fair prices and curious service... I will recommend them to all my family and friend! 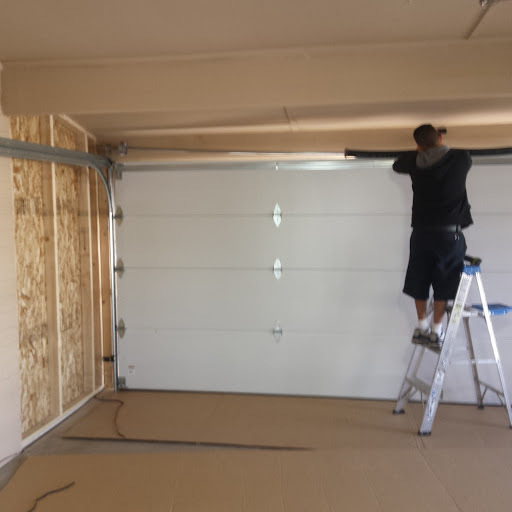 Thank you Steve for coming out so quickly and replacing the busted torsion spring on our garage door. Highly recommend Rite-A-Way Garage for timely and cost effective repairs. 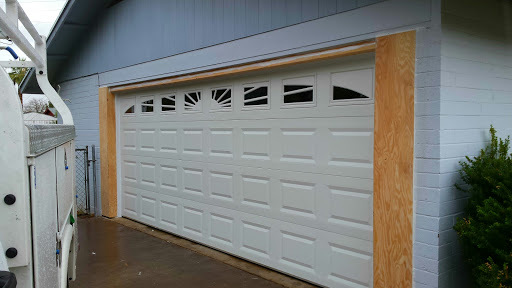 I would definitely recommend Rite-A-Way Garage Doors. After having a compnay cancel on us twice, I called Rite-A-Way on Sunday morning. They were out to my house in less than an hour after calling, and right within the time frame promised. Tech was super nice and efficient. Reasonable pricing! Thanks again!! !